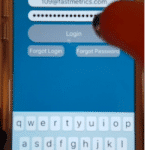 This Fastmetrics guide helps you how to setup email on your iPhone, fast. 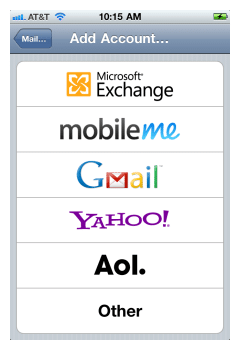 We focus on Microsoft Exchange sync for iPhone, as this is the email client most of our customers are using. For other email clients, these steps are highly similar. 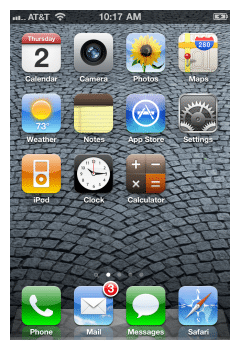 Follow these 7 simple steps to setup email on your iPhone. Screen shots included so you can’t go wrong! 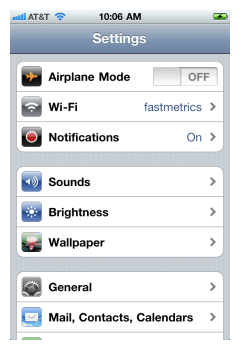 Step 1: From the home screen on your Apple iPhone, touch Settings. 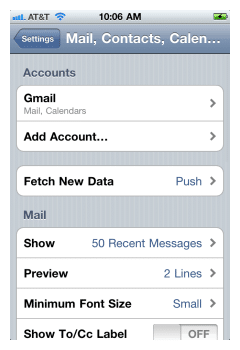 Step 2: Then tap Mail, Contacts, Calendars. Step 3: Touch Add Account. 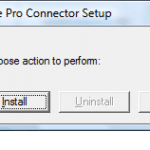 Step 4: Touch Microsoft Exchange (or whichever email client you use), from the list that appears. Step 5: Enter your email account information. Replace “yourname” with your actual email user name, and replace “yourdom.com” with your actual domain name. The description here can be anything you want it to be. 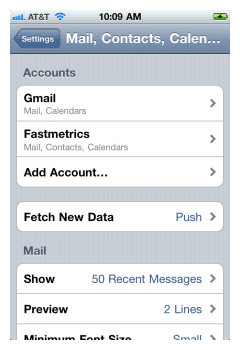 This is the text that identifies your Fastmetrics (or other email client) to synchronize the account on your iPhone. Unsure about this information? Your system administrator can help you out. Then touch Next. A screen may appear saying Cannot verify server identity… would you like to continue anyway?. Press Continue. In the new field Server enter mail.fastmetrics.com (or get your email host info). Then touch Next. Step 6: Verify the account. You might see an error message stating that the Exchange account was unable to be verified, click OK. You will then see a message that says This account may not be able to send or receive emails. Are you sure you want to continue? Select Save. Step 7: Select the data you want to synchronize. 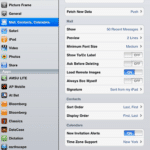 We recommend you to turn synchronization ON for Mail, Contacts and Calendars. Then click on Save. 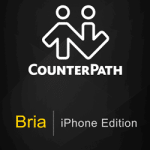 Note that when you choose to sync Calendars and Contacts, local Calendars and Contacts will be overwritten, you can also end up with duplicate contacts. You will receive a warning. Note: Wait about 10 minutes and email will begin to populate. If after 10 minutes your emails have not yet populated in your newly configured account, please power cycle the device. 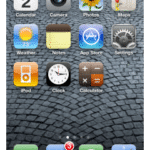 We hope this guide has helped you answer the question; ‘how to setup email on iPhone’.